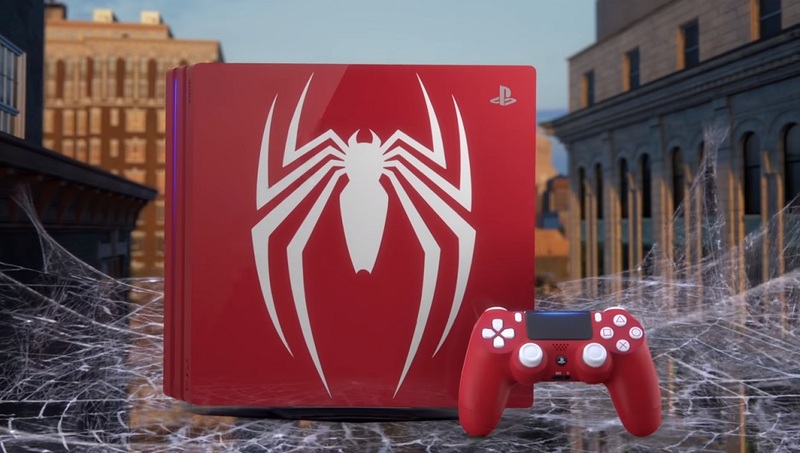 Sony is planning to release a limited edition of “Amazing Red” PS4 Pro which has a huge logo of Spider-Man. Yesterday, Sony PlayStation revealed a teaser video on YouTube about the upcoming limited edition of PS4 Pro. The upcoming PS4 Pro will have its bundle. The company together with Insomniac Games and Marvel created a brand-new Spider-Man adventure. The limited PS4 Pro console is available for pre-orders and will launch on September 7. The company offers pre-order bonuses for all buyers such as a Spidey suit pack which is inspired by Marvel Avengers Infinity War, skill points, early unlock of a Spider-Drone gadget, Spider-Man PS4 custom theme, and Spider-Man PSN Avatar.